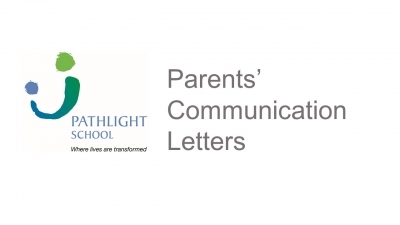 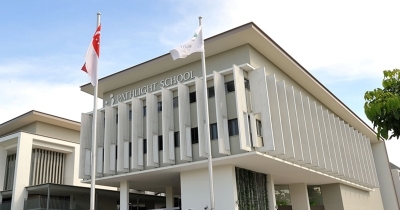 This webpage is specially created to provide a more effective communication platform for parents to receive the latest updates from Pathlight School. Useful resources are made available on this webpage for the convenience of all parents/guardians. 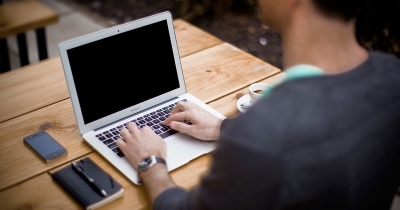 Documents such as the Parent’s Communication Letters will be uploaded here monthly for your reference.